MA alums Daniel Loría and Carlos Gutiérrez took part in a panel discussion at the Americas Society in NYC, in conjunction with Cinema Tropical, which Gutiérrez co-founded. filmmaking, the panelists discussed the ways in which this discourse has failed to illuminate the intercultural and international nature of cinema. Daniel Loria’s writing on cinema and the film industry has appeared in indieWIRE and Not Coming to a Theater Near You. He holds an M.A. in cinema studies from New York University and a B.A. in the same field from the University of Colorado at Boulder. Paul Julian Smith is Distinguished Professor in the Hispanic and Luso-Brazilian Program at the Graduate Center, City University of New York. 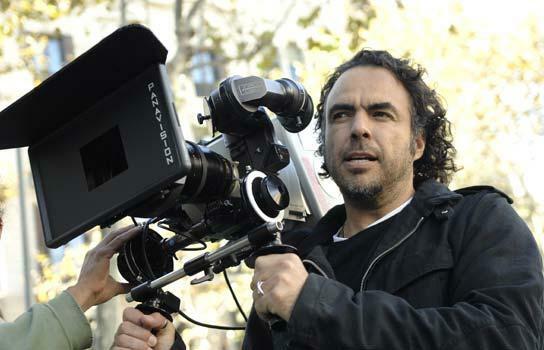 He is the author of 15 books including: Amores Perros (BFI 2003), Desire Unlimited: The Cinema of Pedro Almodóvar (Verso, 2001) and Spanish Screen Fiction: Between Cinema and Television (Liverpool UP, 2009). He is a regular contributor to Sight & Sound and Film Quarterly.